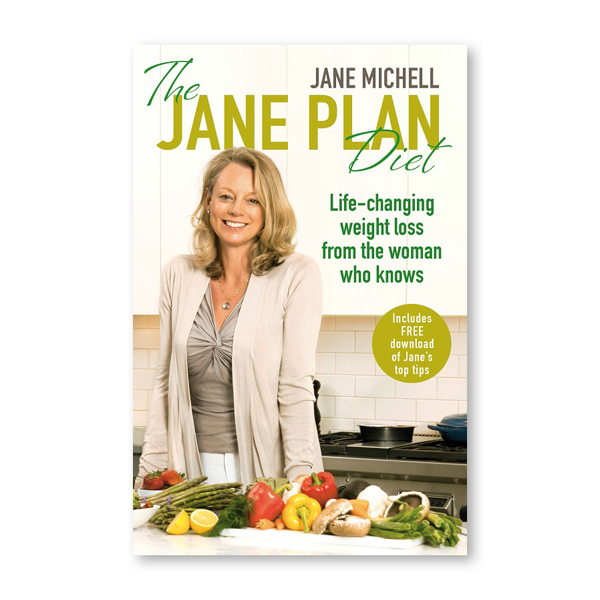 The Jane Plan book written by Jane Michell, shares all the secrets, hints and tips for the Jane Plan as well as 70 delicious recipes! Includes the chapters ‘Getting Started’; Jane’s ‘Skinny Rules’ to keep you on track; and ‘No Going Back’ helping you to make healthy eating a lifestyle choice. Signed by Jane Michell, the Jane Plan Book complements the Jane Plan Hamper perfectly.